There comes a time in every adult’s life when they must make one of the more difficult decisions they will ever have to make. When your major appliance breaks down, you need to determine if you want to buy a new one or have you existing one repaired. This is an important decision because, in some cases, time may not be on your side. For example, if your refrigerator goes out then you need to get it back online so that you can start bringing food back into the house. You also run the risk of having all of the food that is in the unit going bad as well. Public Laundromats are expensive and not everyone has the time to wash dishes. 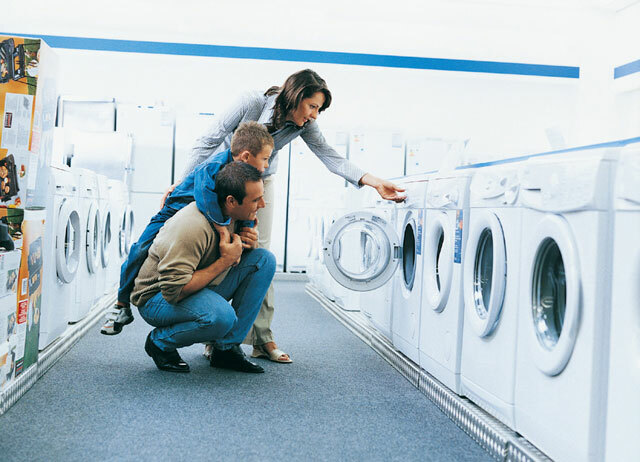 If your appliance is under warranty, then the decision is easy. If it is not currently covered, then you have a decision to make. But what if your appliance is only 10 years old and still does the job? You may not want to replace it because you and your family have gotten used to it and, when it works, it does the job that you need it to do. The best place to start is by paying for a service call from a certified technician. These service calls are an insignificant investment compared to the potential cost of replacing your appliance. If you pay for a $69.95 service call to find out that your appliance only needs $175 in repairs to work like new again, then that was well worth the investment. But even if you find out that the repair bill will be more than a new unit would cost, it was still worth it to find out. If your appliance is more than eight years old and not covered by a warranty, you may consider replacing it depending ont the repair cost. After several years, the usefulness of most appliances can begin to decrease as the machine ages and needs more maintenance. 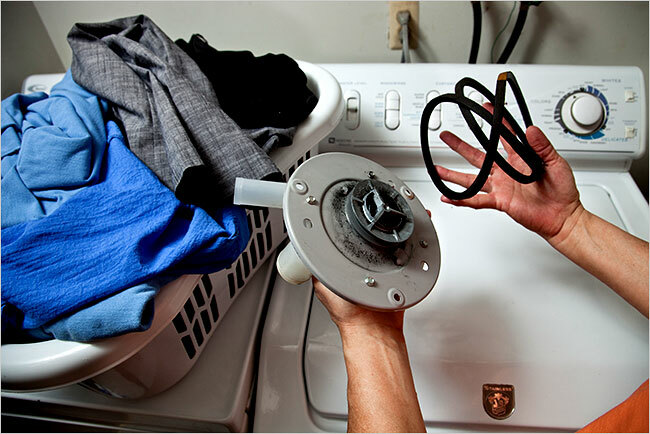 Even if your appliance is relatively new, though, you may need to replace it. 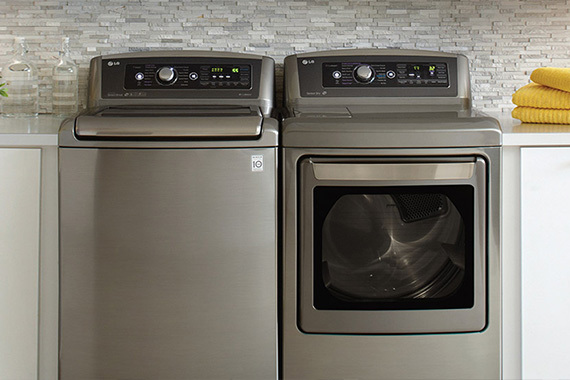 As a general rule, when the projected repair work costs at more than half the cost of a new model, it may be time to consider buying a new appliance. Energy-efficient appliances tend to cost a bit more than traditional models, but they also save money on utility costs in the long run.